The Piedigrotta feast in 1860 was marked by the arrival in Naples of Garibaldi and the refugees from 1848, among whom was Matilde Serao. 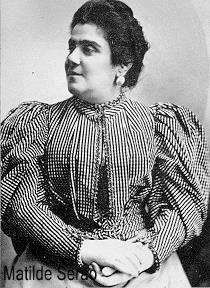 Matilde Serao in spite of the lack of early education during childhood, was able to graduate and work in the State telegraph company. Being lead to the journalist career by her father, she was the first journalist woman in Italy. In 1885 she founded the “Corriere di Roma” ( Rome Courier) and after its failure she came to Naples to lead the “Naples Courier” and start in 1892 the newspaper “Il Mattino”. In 1904 she left the Mattino’s editorial staff, divorced from her husband and founded a new daily newspaper “Il Giorno” where she worked till the end of her life. Another protagonist of the Naples scene was Benedetto Croce. He was born in Pescasseroli in 1866, he was registered in the College founded by Father Ludovico from Casoria. In that college he happened to meet Francesco De Sanctis. Benedetto Croce carried out his studies in the Institute Genovesi. In 1883, during the summer holidays in Ischia, his parents and brothers died because of an accident, but one brother who was in a college. Healed from the body wounds but deeply marked in his soul B. Croce and his brother went to Rome where he started his university law studies never accomplished. In 1886 he came back to Naples. In 1890 he was appointed administrator of public elementary and middle grade schools. In 1903 he founded the magazine “La Critica (Critics) and later he published “La letteratura della Nuova Italia” (Literature in the New Italy). In 1910, already a famous literary man, he was named State Senator. On the eve of the first World War Croce belonged to the interventionists. On his magazine he started a fight for the defense of European culture. 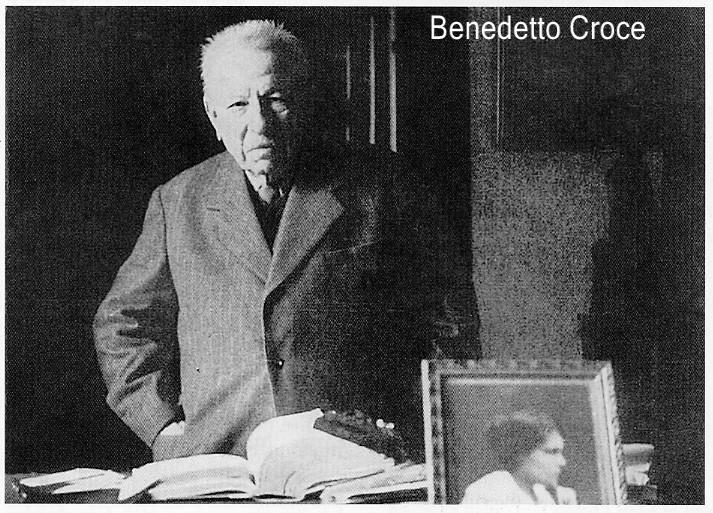 In 1920 Giolitti chose Benedetto Croce as Minister of Public Education. At the end of his Minister experience he continued his studies, just before the 1922 crisis and the arrival of fascism. In 1925 he wrote the manifesto of anti-fascist intellectuals. Croce took part in all the Senator chamber sittings to oppose laws menacing freedom. The political engagement of B. Croce ended by the vote against the “Concordato” (Concordat with the Vatican City), but he indirectly continued his action on the newspaper “La Critica”. In 1947 in his house the “Italian Institute for History Studies” was opened, in 1948 he became director of the Suor Orsola Benincasa Institute. He died in 1952. 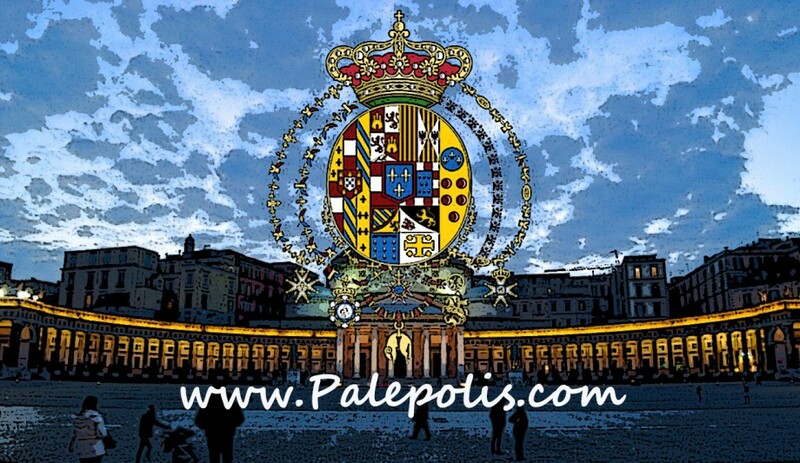 The period between the 19th and 20th century was called the period “of new religion”, when the word “secular/laic” is no longer synonymous with anti-Christian. A man well expressing the meaning of secular sacredness is Giuseppe Moscati. He was born in Benevento in 1880. Due to his father’s job necessities Giuseppe Moscati first moved to Ancona and than to Naples. Family Moscati was bound to the Volpicellis and the young Giuseppe received his first communion in the Holy Heart Maidservants’ church. He finished primary school and graduated at the Classic Lyceum “V. Emanuele”. In 1897 he joined the University Faculty of medicine and thereafter he lost his father due to a cerebral haemorrhage. In 1903 he graduated and started his job as medical doctor at the Hospital “Gli incurabili” (the incurable). In 1914 he lost his mother because of diabetes. 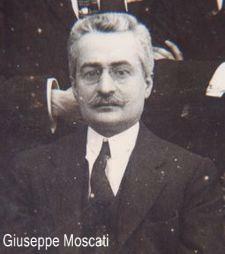 In 1922 G. Moscati was the first one in Naples to promote the use of insulin. In 1917 he refused the chair of chemistry at Naples University, and in 1919 he became primary physician at the “Incurabili” Hospital. Giuseppe Moscati dedicated his whole life to the care for the sick, mainly the poorer ones. He died in 1927 in his cabinet. He was sanctified in 1987 by Pope John Paul II, the year while vocation and secular missionaries in the church and in the world were widely discussed. Moscati was always coherent with his ideas, he attended the Holy Mass in secular dressing, with his patients he talked about religion, even living during a period when anticlericalism and anti-christianism were at the top, he never hid his faith. In 1927 he attended a medical Convention held by Leonardo Bianchi famous for his anticlericalism – to the point of leading a conference against Christ. At the end of the conference L. Bianchi suddenly was taken ill and being unable to talk he tried to catch the gaze of Moscati who told him consoling words and let him give the holy sacraments by a priest.